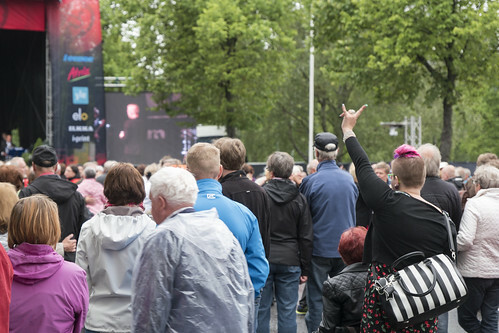 I visited Seinäjoki last week. Seinäjoki is a Finnish municipality located in southern Ostrobothnia. The whole time we were there, it was either cloudy or it rained. Bad weather kinda belongs to Finnish summer so I didn’t mind it. Though the dull light made it kind of hard to produce pleasing photographs. As we strolled around the town, I shot mainly the architecture or the Tangomarkkinat (Tango festival). 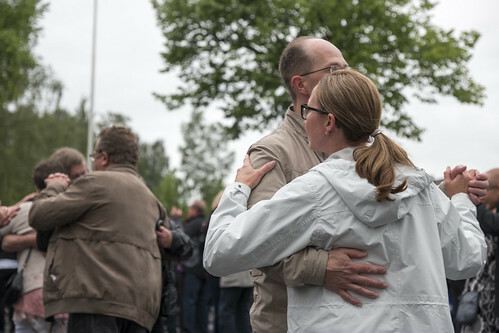 Tangomarkkinat is a Finnish institution, which annually elects tango king and tango queen. 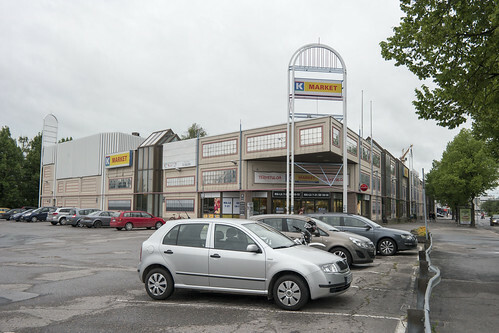 Here are some pictures of Seinäjoki. 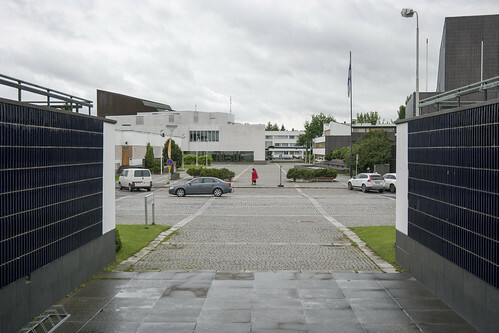 I really like the Aalto Centre, which consists of six different structures designed by a famous Finnish architect and designer Alvar Aalto. 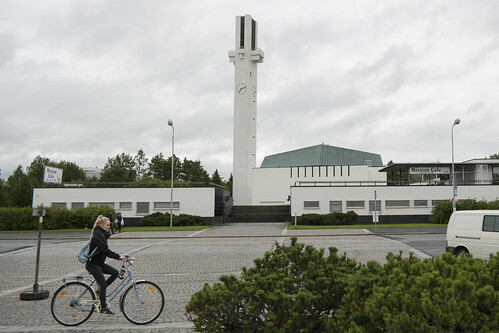 The Cross of the Plains Church really dominates the city scape of Seinäjoki. 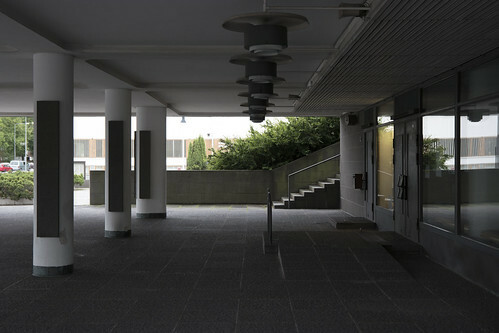 I loved the lines I was able to capture at the Aalto Centre. Anyways, here are some pictures from our trip to Seinäjoki. 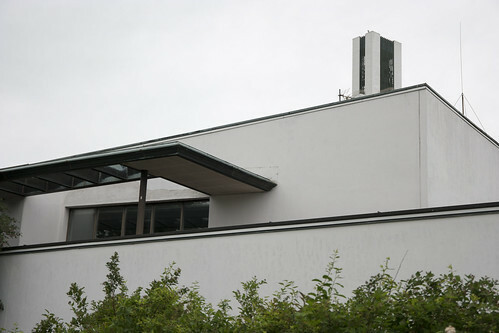 The Church of the Plains is designed by Alvar Aalto. 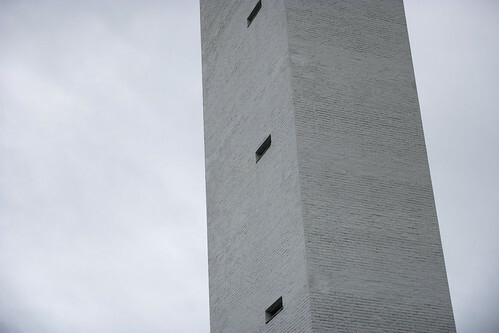 a detail of the pillar of the church. The color temperature is a bit off. 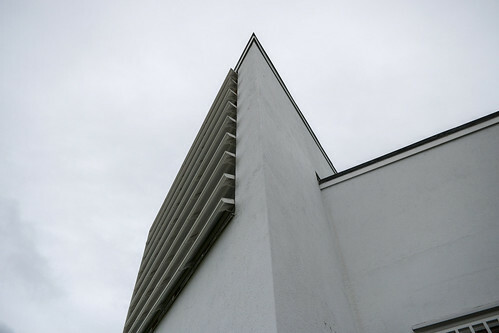 I really liked the lines I was able to capture while visiting the Aalto Centre. The view from Church to the governmental buildings. An awkward panorama of the governmental structures. When I was strolling around in the area, behind every corner there was an exciting view. Detail of a wall and lines again. 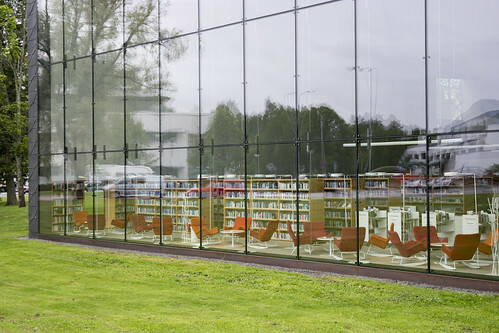 The city library is a new building and while it is a part of Aalto Centre, it is much more modern. 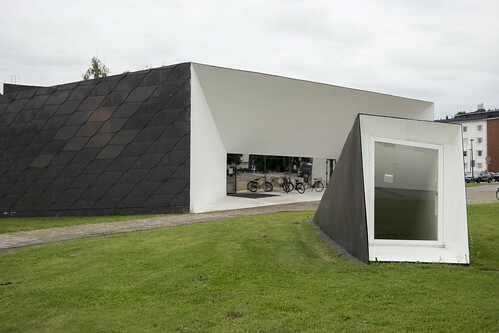 The large windows and the trapezoid walls remind me of the Serlachius Museum of Mänttä from my earlier blog post. The entrance to the library was mindboggling with the skywindow seen on the front. Some of the library is underground. 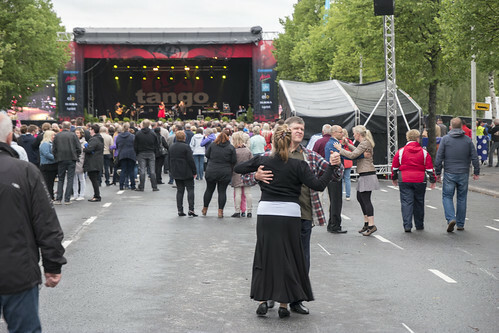 The tango festival and the free of charge area. There weren’t very many people present due to the rainy weather. People had plenty of room to dance in the street. This picture portraits something very finnish. Some wore raincoats, others just their attitude. 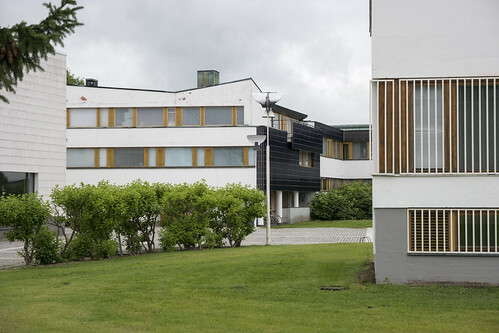 This here is the most ugly building of Seinäjoki, hands down. And I’m sad to hear that it will betorn down in the future. Something so ugly should be left untouched. 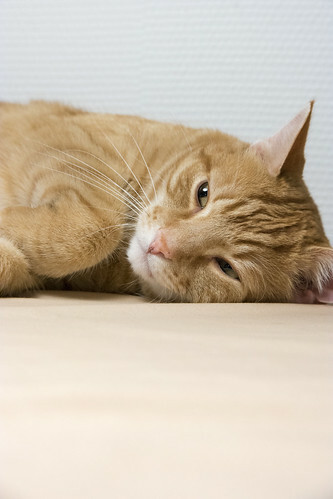 Cat Tax. We stayed with a friend during our trip and this was the house cat.